If you’re an avid online shopper (like me!) 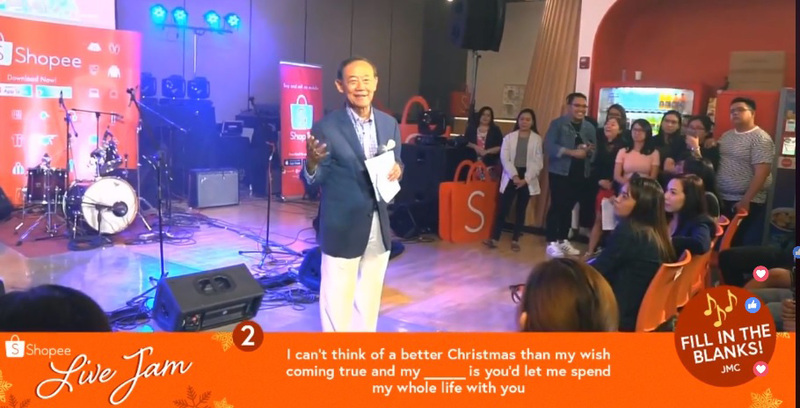 and you’re wondering why so many people are going crazy today, there’s a simple explanation: It's because of the Shopee 11.11 Big Christmas Sale launch and Live Jam! 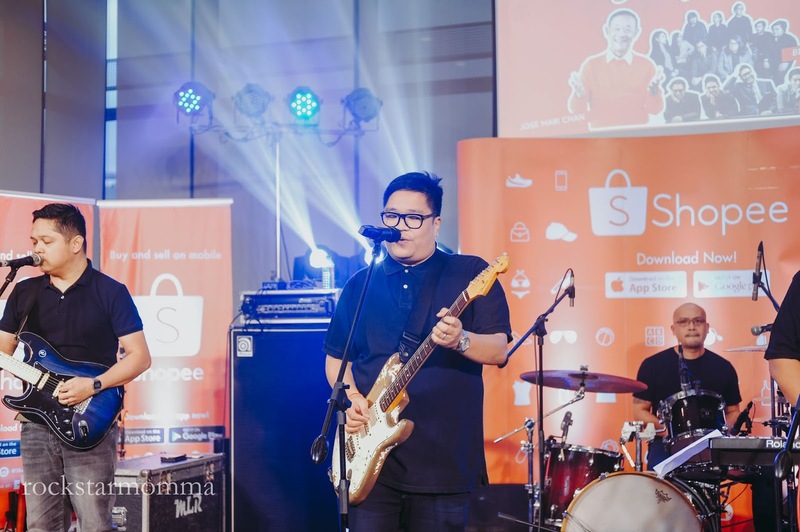 Earlier today I got invited by Unilever to attend the Shopee Live Jam featuring bands like Ben & Ben, Itchy Worms and of course, Jose Mari Chan! I was so busy catching all the flash deals and discount vouchers while enjoying the show! Multitasking, besh! See more photos here and watch the full video on my Youtube channel! 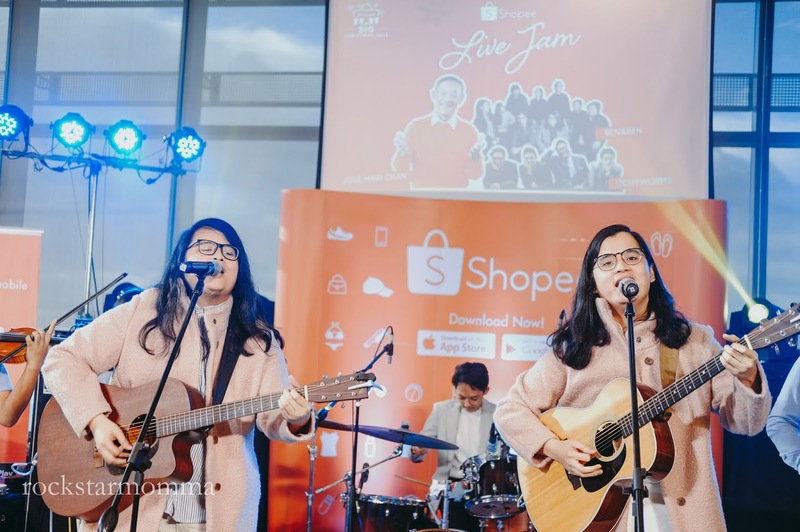 Ben&Ben, a band virtually no one had heard of just a few years ago, is now easily the most popular of the bands after watching the movie Exes Baggage and hearing the dreamy theme song, Maybe the Night! But much more impressively, they may well be the most-loved band on the planet among millennials. As for me, I really enjoyed watching them perform live and I love their new single, Branches. It was also my first time to watch the The Itchy Worms perform live. A lot of the songs they sang reminded me of a movie and urge me to believe in the words of Popoy: "Baka kaya tayo iniwan ng mga taong mahal natin kasi baka merong bagong darating na mas okay..." Hugot. Born in the 90s? 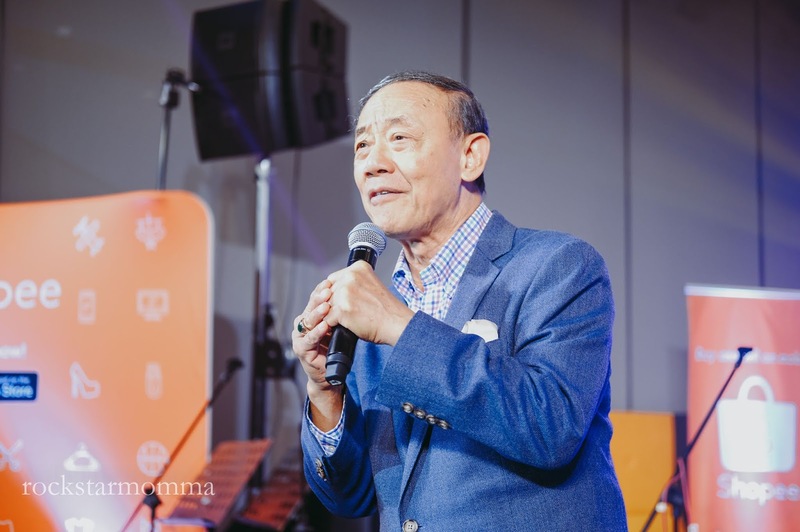 Chances are, you’re a huge fan of Jose Mari Chan. His music, of course, has been proven to make everyone feel good. I was singing along when he's singing the Christmas in our Hearts! It's really a dream come true to watch him perform live! 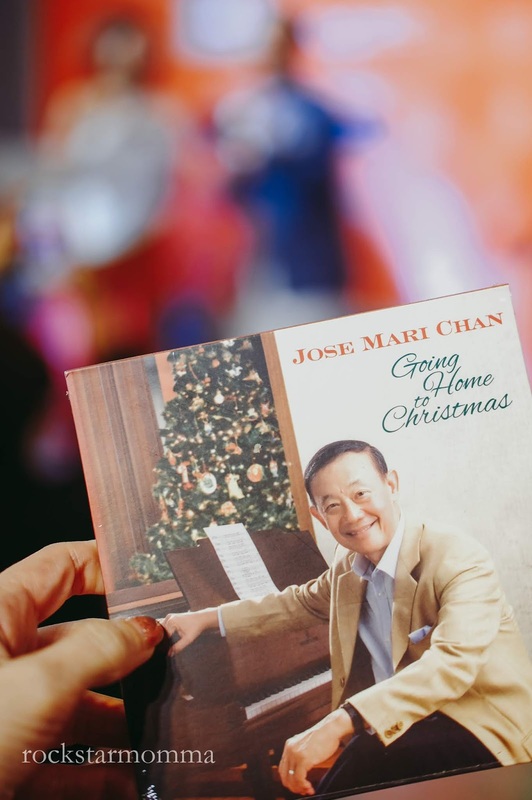 Plus, I got a copy of his newest Christmas album! Yay! There are, by the way, distinct perks to being a blogger and being well beyond the years. Not only did I have the best seat in the house, but even better, I got first dibs on super BIG SALES! And I'm sharing this good news to all the Shopee fans out there! 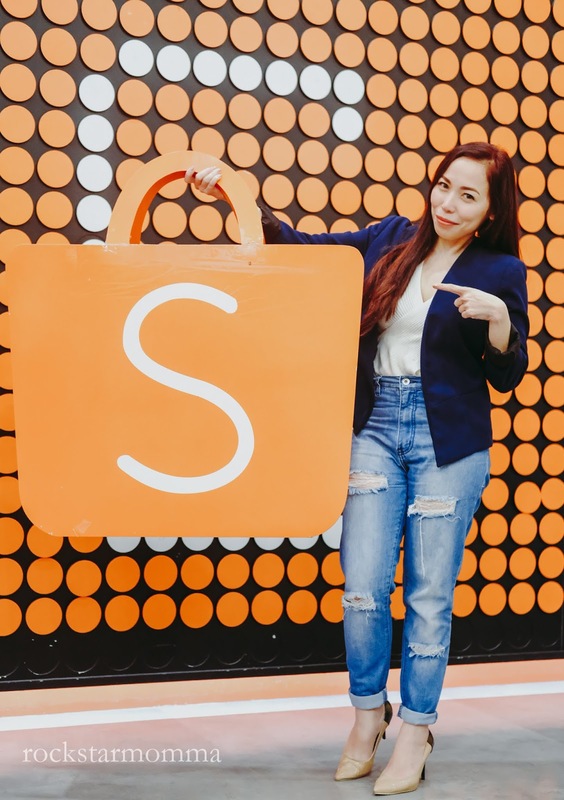 Today, Shopee is having a special SALE in collaboration with Unilever Philippines. 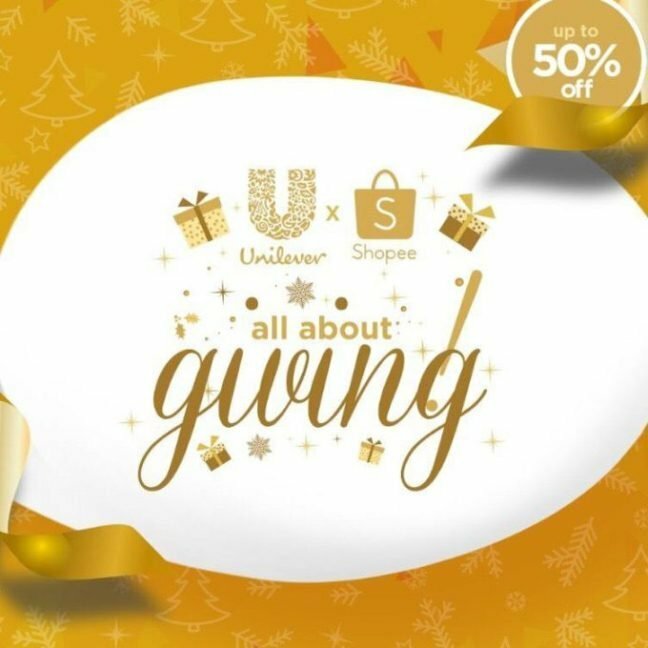 Shop for your favorite products at the Unilever x Shopee All About Giving Sale. There are Mystery Boxes for only PHP 99 and Free Shipping on all Unilever products! Make sure to watch out for Flash Deals. Don’t forget to use the voucher code —> ShopeexUL to get 20% off when you buy Php 1000 worth of Unilever items. Today na to, besh, so don't miss it! All Unilever deals are only available through the Shopee App. 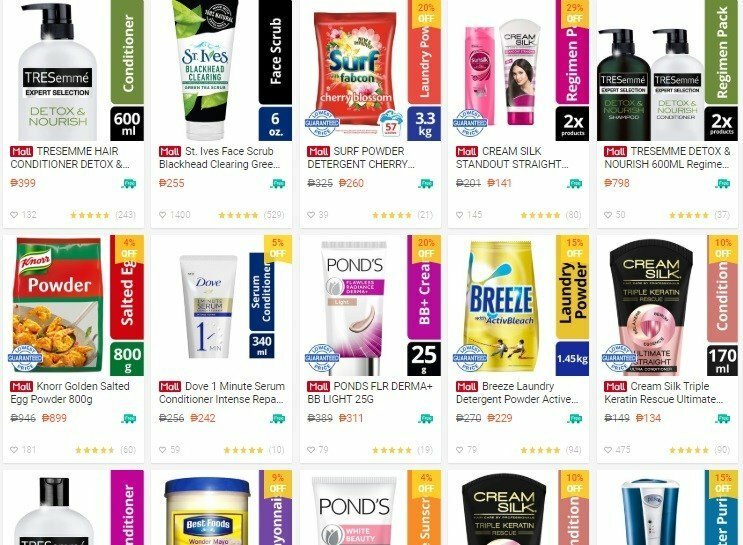 Happy Unilever shopping on Shoopee! pee! pee!